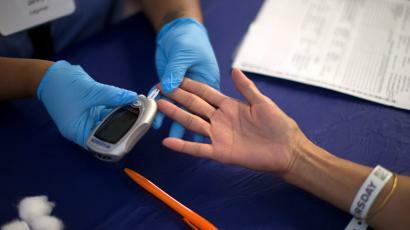 Every year the number of diabetics increases at an alarming rate worldwide. The growing figures are not just shocking but it’s also posing the greatest challenge to the healthcare industry. According to the International Diabetes Federation (IDF), there are some 387 million diabetics worldwide and this number is expected to shoot up to 592 million by 2035 out of which, India alone is expected to have some 50 million cases. And, that’s what makes us the diabetes capital of the world!